^ Martin, Thomas. 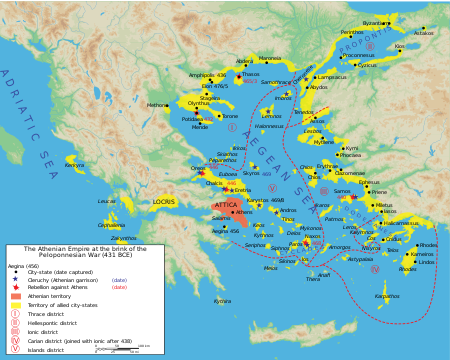 Ancient Greece: From Prehistoric to Hellenistic Times. Yale University Press. 2001-08-11. ISBN 978-0-300-08493-1.